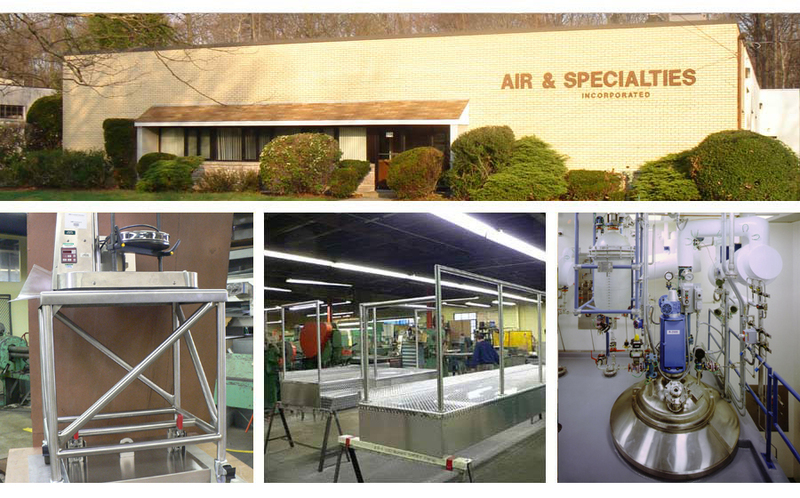 Air & Specialties has been involved in two ISPE Facility of the Year Award projects. Past and present, because the list includes firms that have since merged with other companies. @ 2010 Air & Specialities Sheet Metal. All Rights Reserved.